We’re still reeling from the recent news that one of our favourite bubble tea brands has undergone a major revamp, complete with a Hokkien name and, well, a new signature (and partially savoury) drink that sounds a bit of a head-scratcher. But we’ll spare you the details. Apart from rushing out to buy our last few precious cups of bubble tea, we’re planning to spend this weekend getting ready and planning our outfits for the 2017 Sentebale Royal Salute Polo Cup, which takes place on 5 June (Monday). This year’s edition is particularly noteworthy, because Britain’s Prince Harry will be present to play a charity match. We have to admit we’re pretty excited to see him in person, even if he’s already off the market and our Cinderella-type fantasies will never come to fruition. Even if you aren’t attending the match, there’s still plenty to do this weekend. 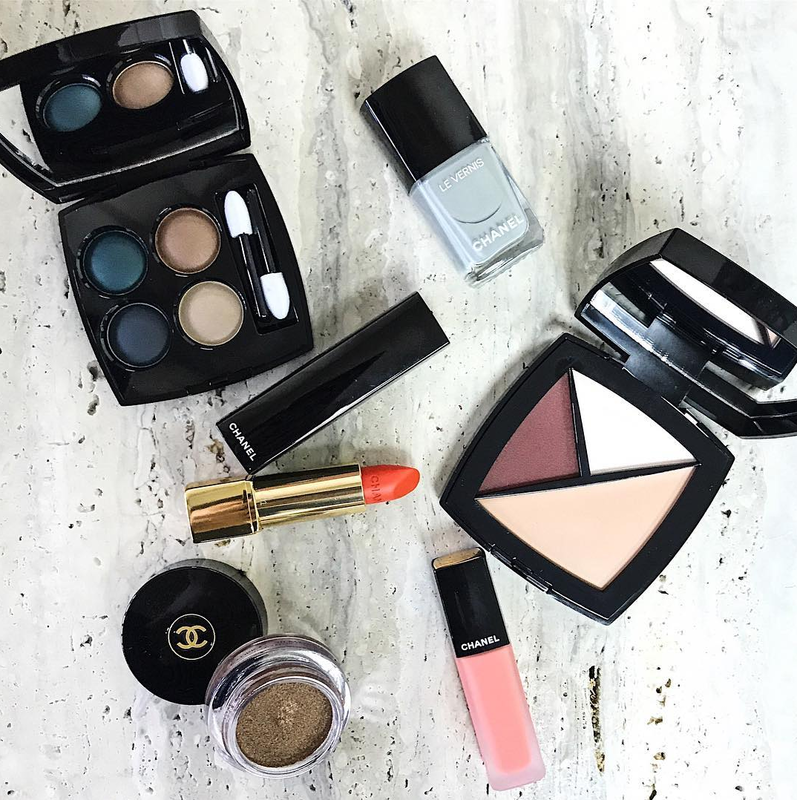 We suggest stopping some of Singapore’s finest Greek restaurants, sampling the new Veuve Clicquot Extra Brut Extra Old, and stocking up your dresser with Chanel’s Fall/ Winter 2017 beauty products. If you’re craving something a little different from your usual Eggs Benedict and pancake-fuelled brunch this weekend, head over to these 5 Greek restaurants around town. 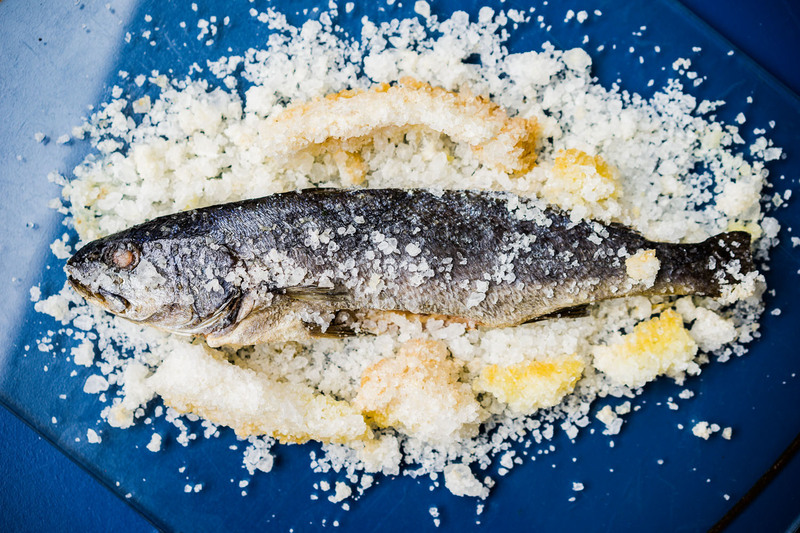 With a wide variety of mouthwatering dishes such as feta-stuffed squid, salt-baked fish and grilled octopus to choose from, you can be certain of a satisfying meal. 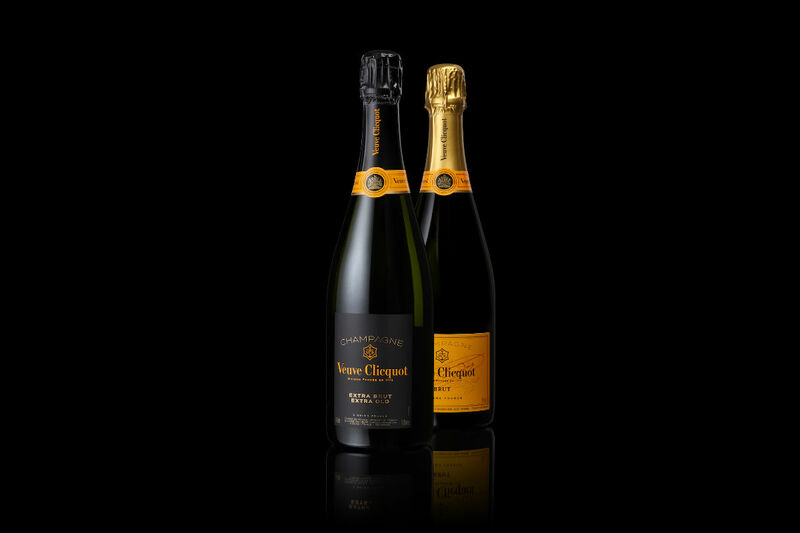 Veuve Clicquot’s Extra Brut Extra Old. Veuve Clicquot has introduced its new Extra Brut Extra Old champagne, which is created used a blend of the brand’s reserve wines. The tipple features notes of young citrus fruits, honey and tobacco. 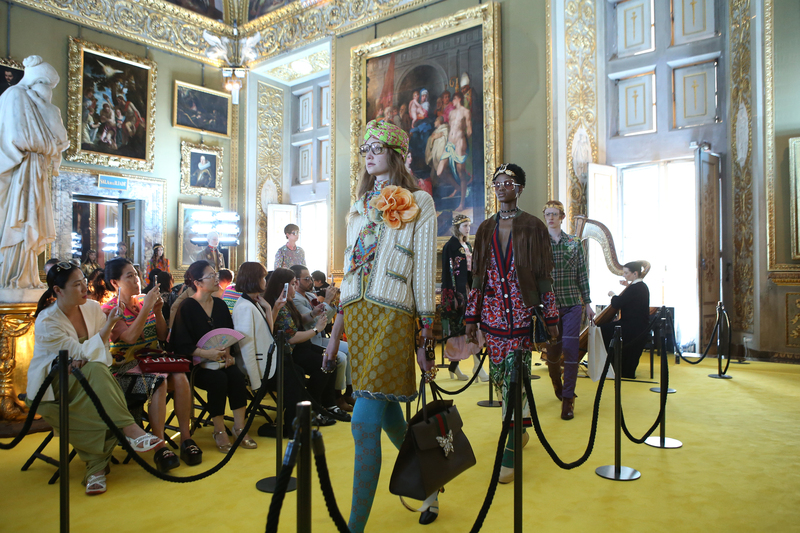 Gucci’s Cruise 2018 show took place at the Pitti Palace in Florence. Set in stunning locales the likes of scenic Kyoto, sophisticated Milan and the Santa Monica mountains, these super stylish Cruise 2018 shows took us on quite a journey around the world. 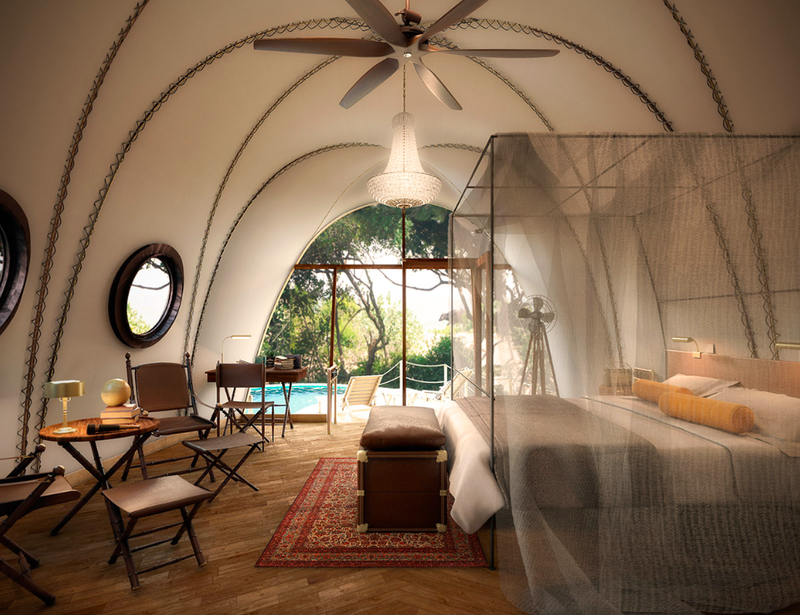 Take a walk on the wild side at these 5 safari lodges, which range from air-conditioned cocoon tents in Sri Lanka to a rustic riverside residence in Nepal. We can’t wait to swatch these. Chanel’s latest FW17 colours take you on a Californian road trip. We especially love the new Palette Essentielle, which packs concealer, highlighter and blush in one compact.